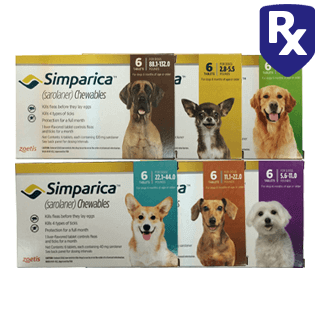 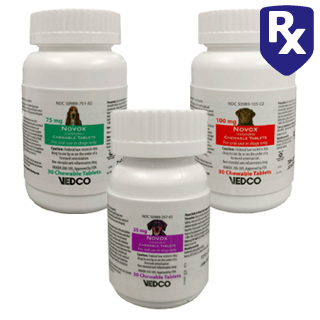 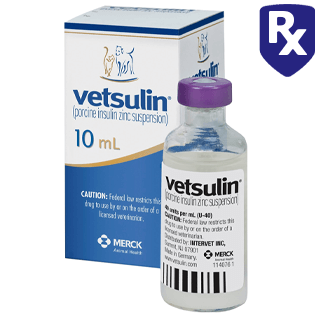 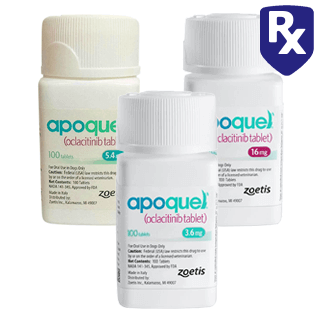 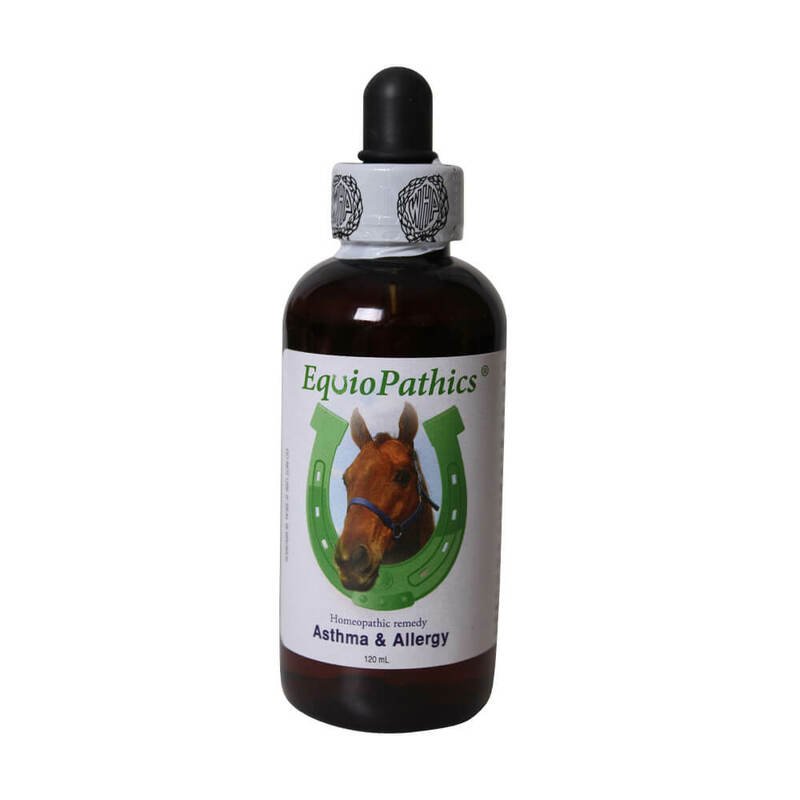 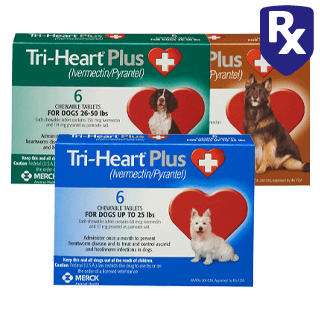 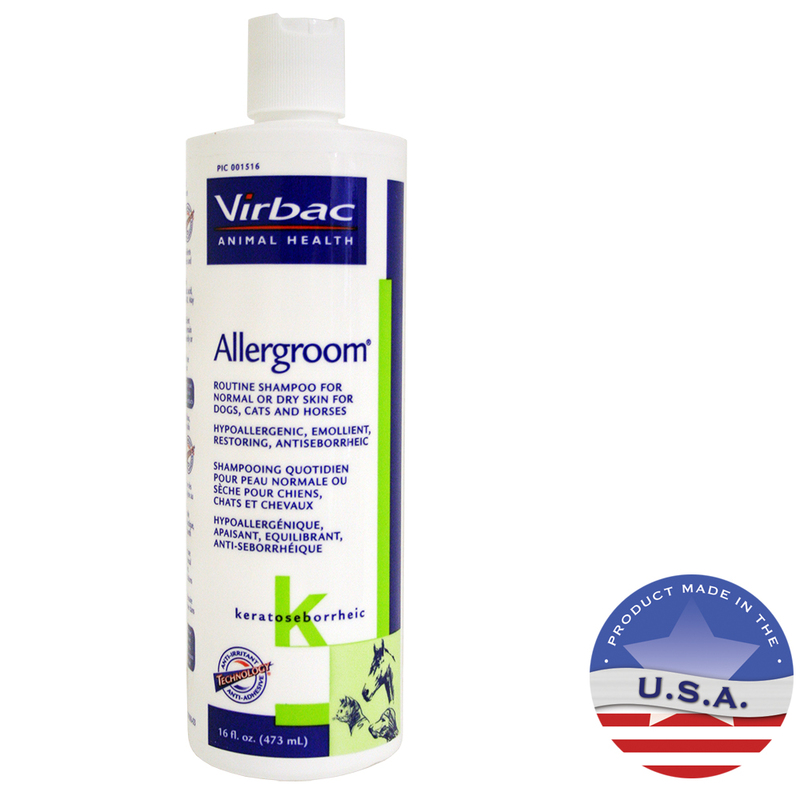 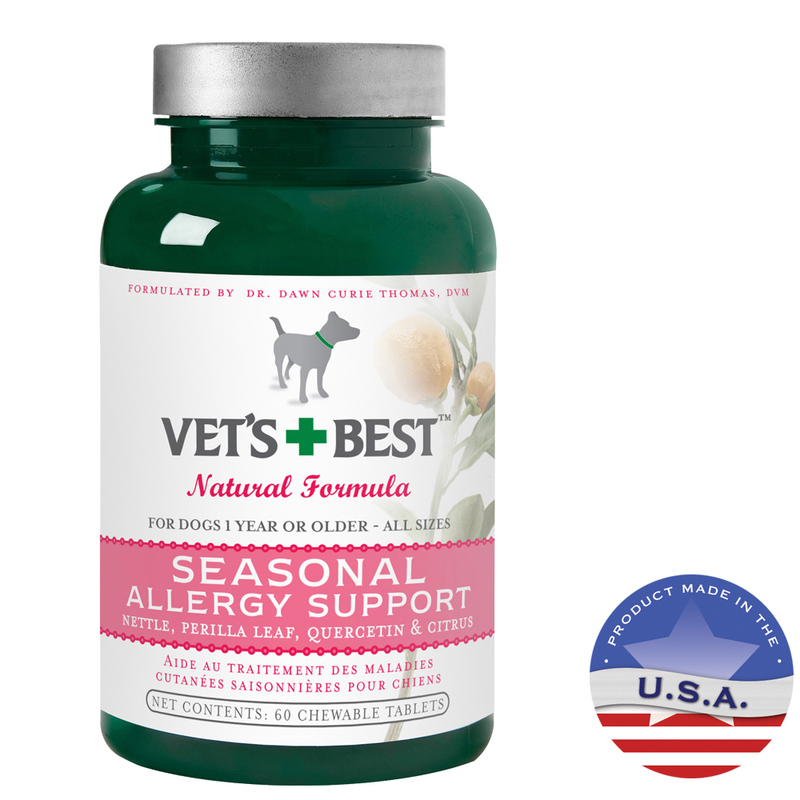 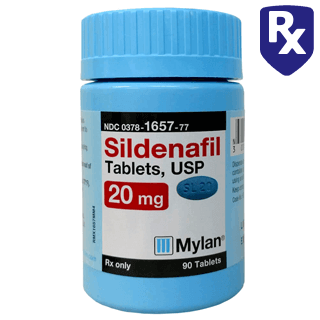 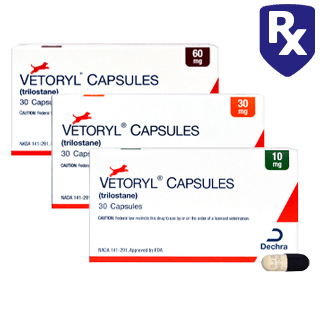 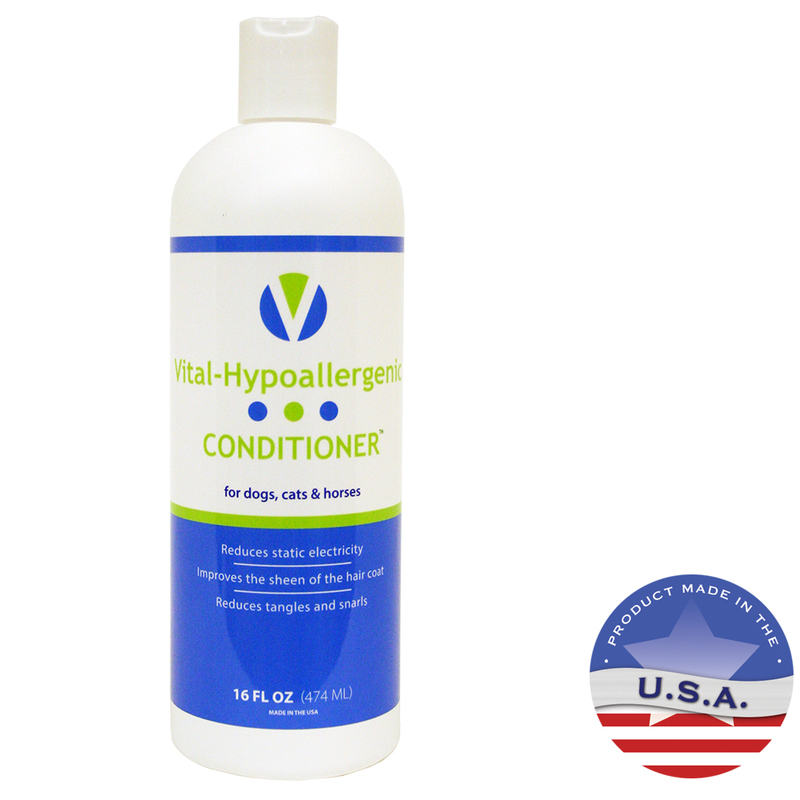 *All Rx products require a valid veterinarian's prescription to order. 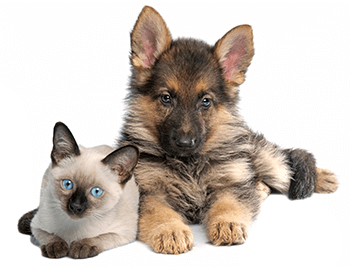 Lambert Vet Supply has provided trusted pet supplies since 1994 to pet industry professionals and pet owners. 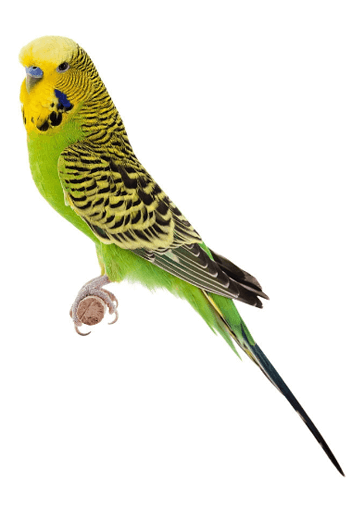 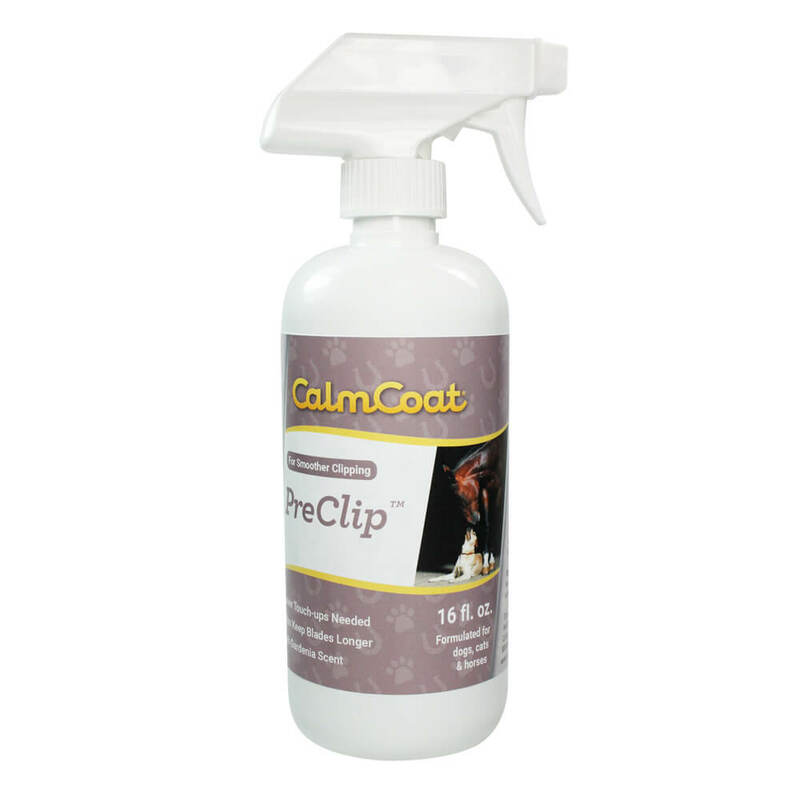 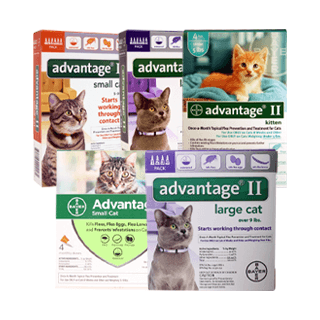 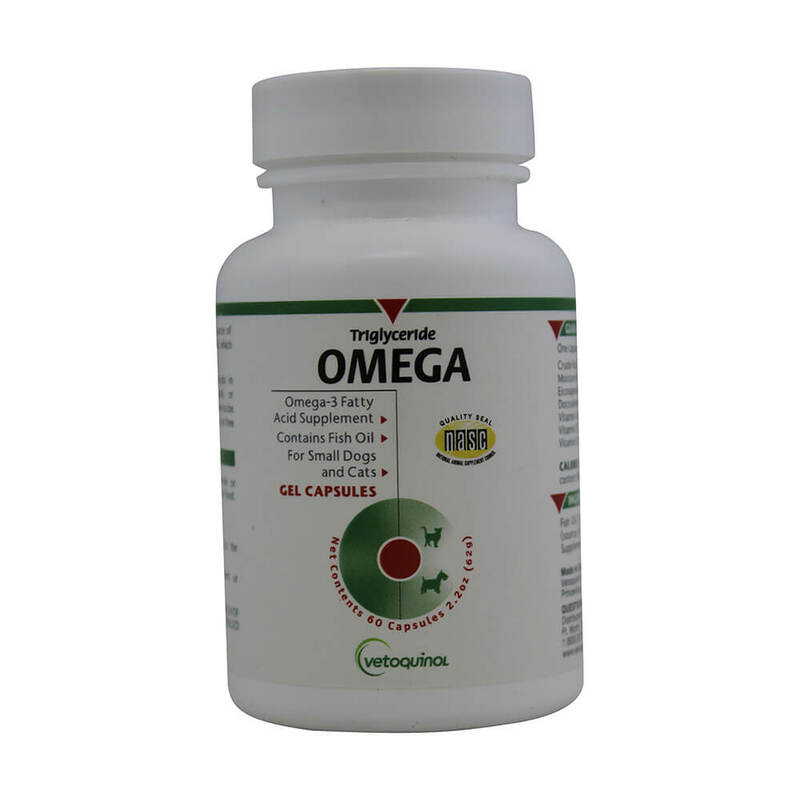 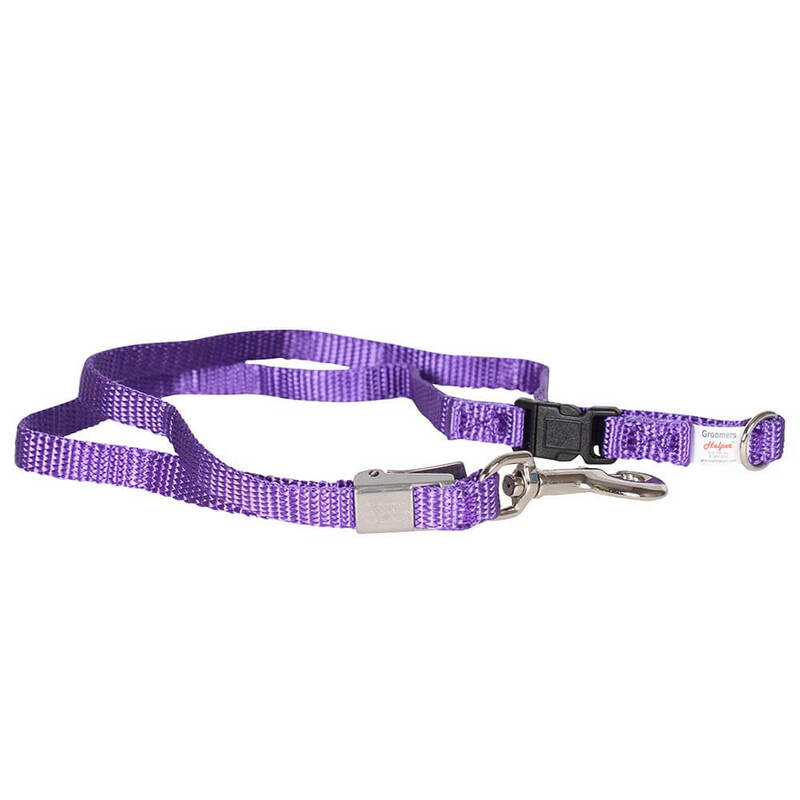 Our product lines include a wide range of pet and animal supplies with new products added daily. 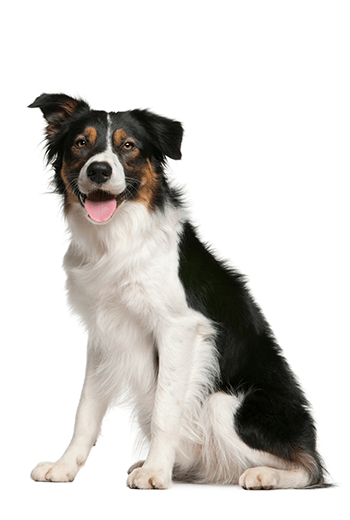 We are dedicated to providing our customers affordable prices on quality pet care items for dogs, cats, horses, fish, reptile, small pets, cattle, sheep, goats, and other species. 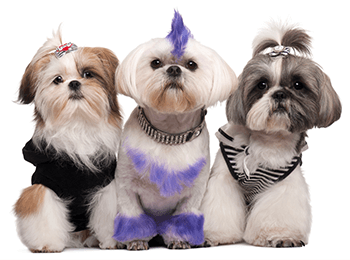 Choose from kennel supplies, veterinary supplies, training aids, pet healthcare products, and more. 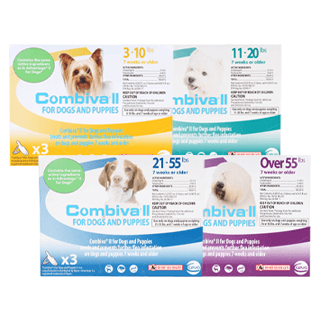 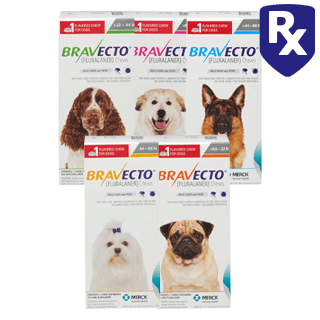 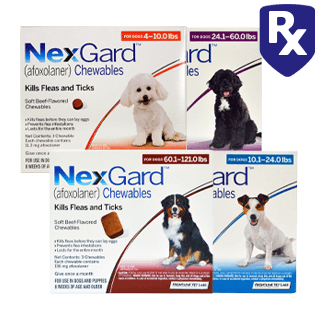 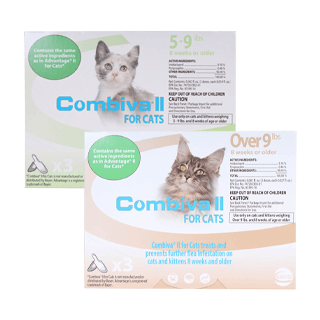 Our online pet pharmacy product line includes antibiotics, anxiety, arthritis medicine, flea and tick control, heartworm preventives, and more pet medicines. 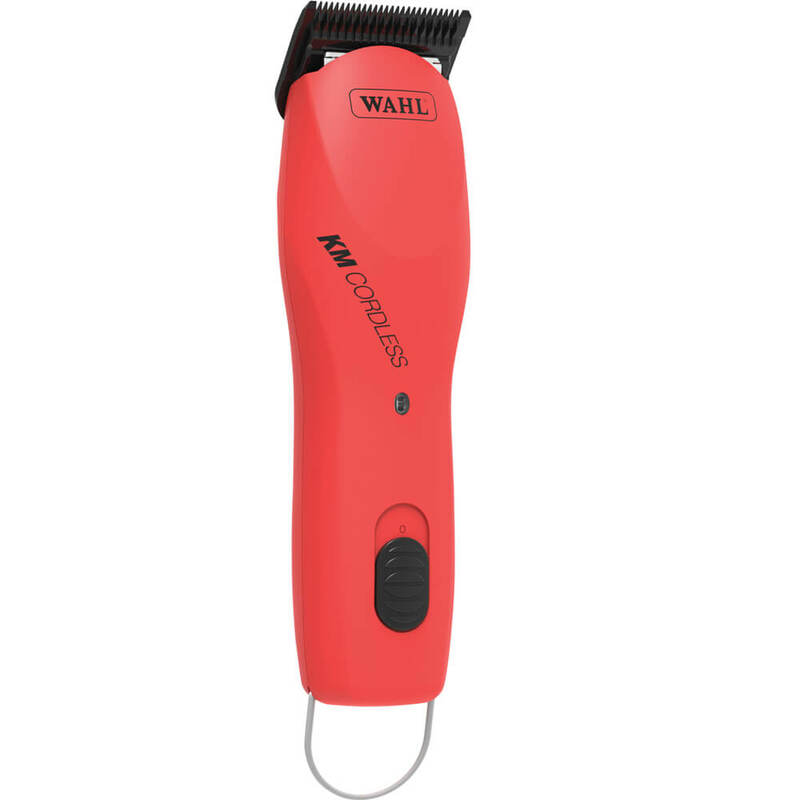 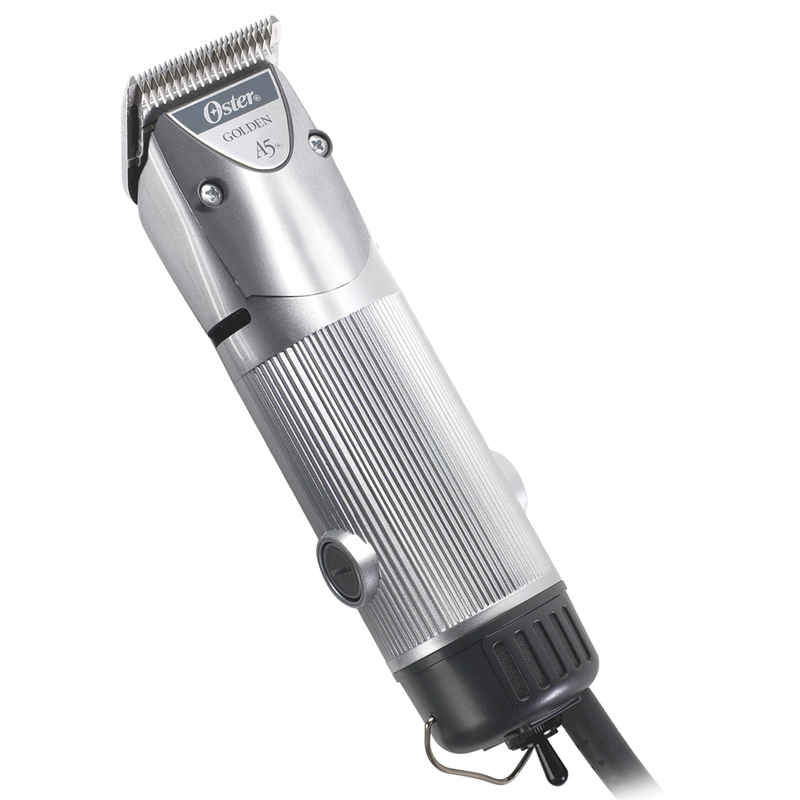 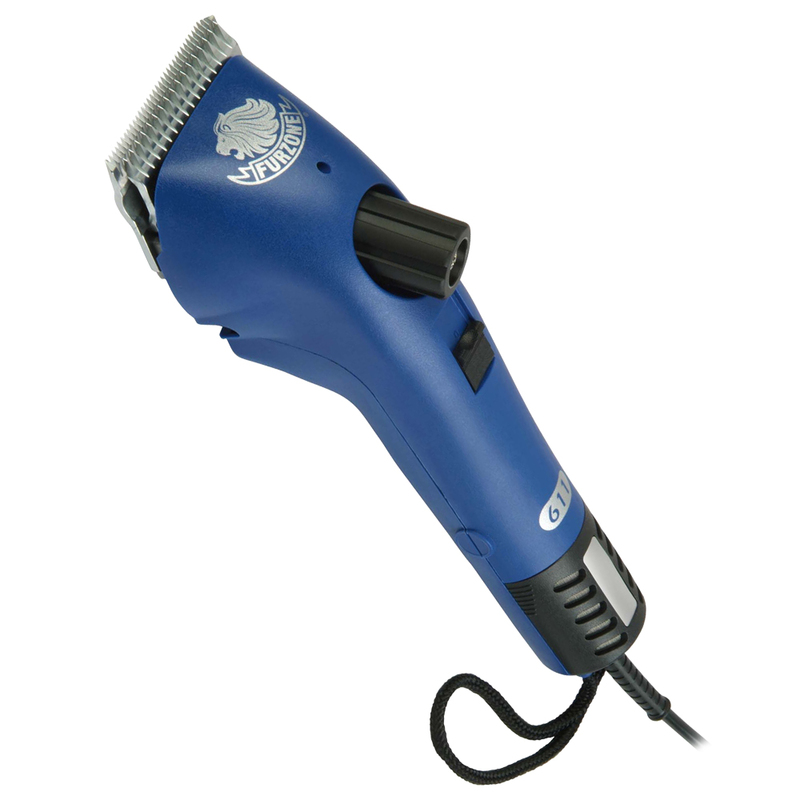 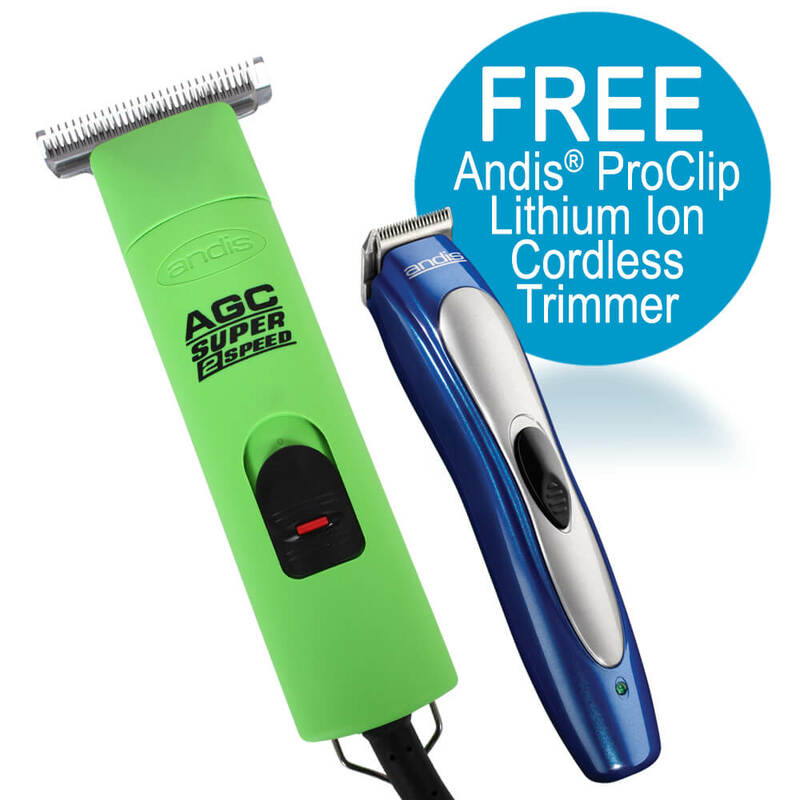 We also have a huge selection of pet grooming and livestock grooming supplies; includes clippers, shears, shampoo, dryers, grooming tables, and more pet grooming products. 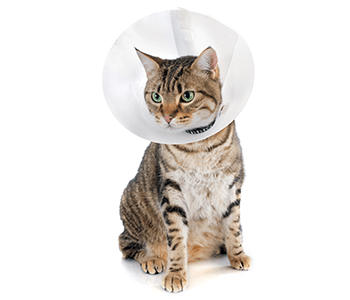 Call 800-344-6337 for any questions about choosing the correct pet supplies, equipment, or how to order a pet prescription. 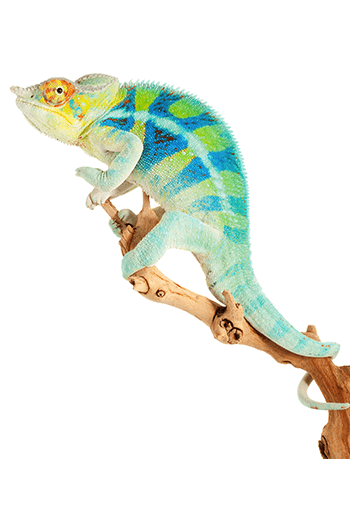 Our friendly, knowledgeable customer service representatives receive manufacturer product training and would be happy to assist you. 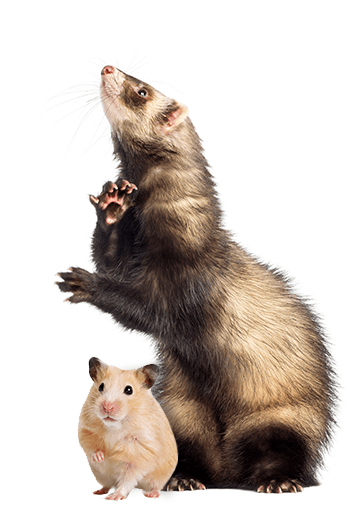 If they don't know the answer they will research or direct you to the right source. 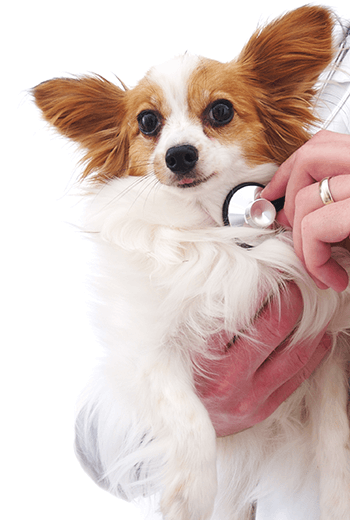 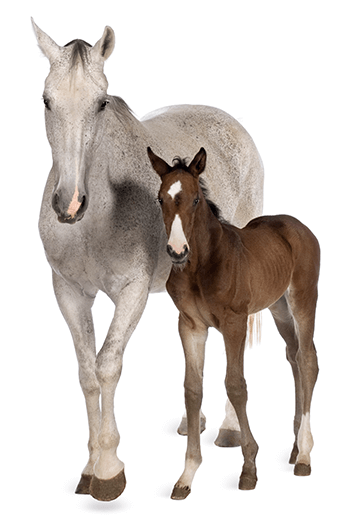 Lambert Vet Supply believes in the value of expertise and knowledge and is proud to have a professional staff including veterinarian, pharmacists, and pharmacist technicians as additional resources for pet products or pet medicine. 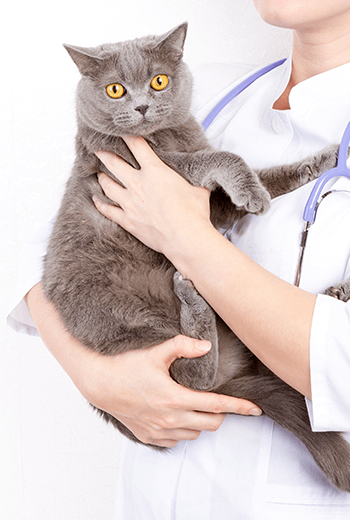 Our blog -The Well Pet Post, contains articles to help you provide the pets and animals in your care with the highest standards of health and well-being. 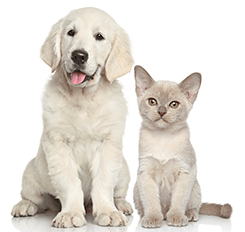 To help you stay organized, we also provide a useful selection of printable PDF records and charts to help you keep up with your pet's vaccination & health records. 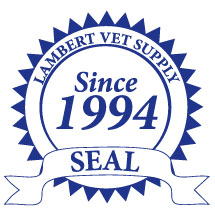 Lambert Vet Supply remains committed to provide you and your pets quality products and pet medicine at best prices. 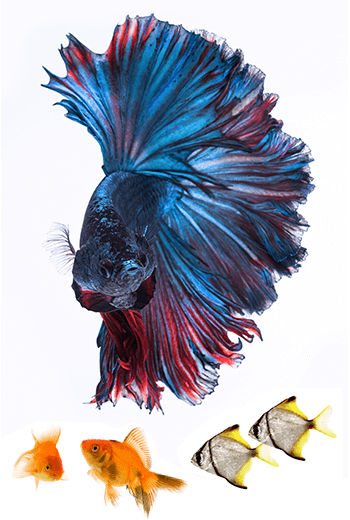 Ordering is easy and convenient. 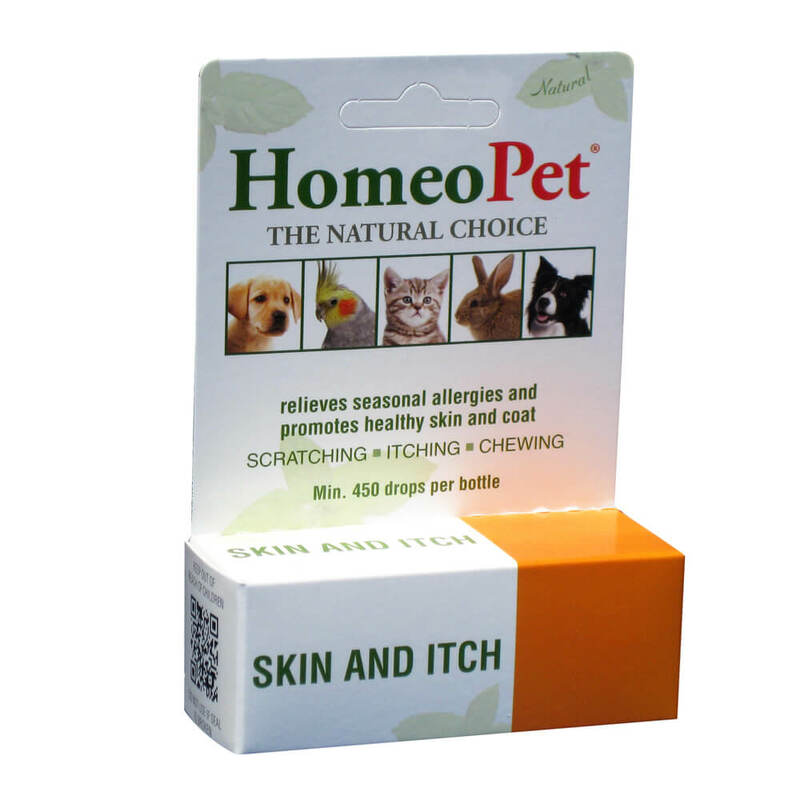 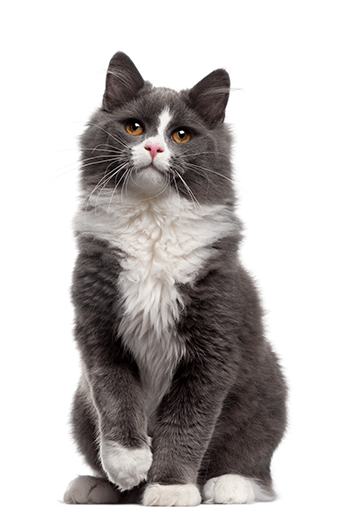 Enjoy home ship for all your pet supply and pet medicine needs.